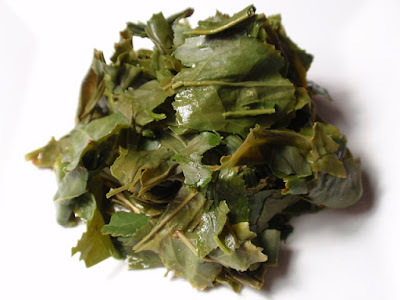 Product Description: Kamairicha is made by heating the leaves in a pan, unlike most Japanese green tea made by steaming. 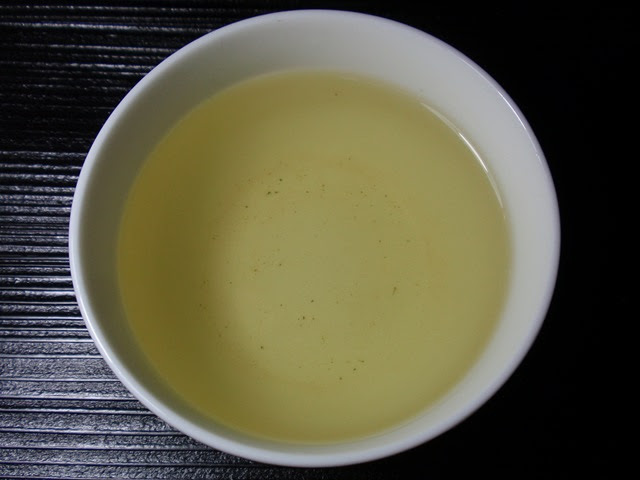 Tea used for this specific kamairicha is grown in the town of Ashikita, Kumamoto Prefecture, a rare tea producing region. Sourcing from the first tea field located in this area, the tea is grown with no pesticide. The dry leaves have a savory broth-like aroma with notes of aged wood and nuts. 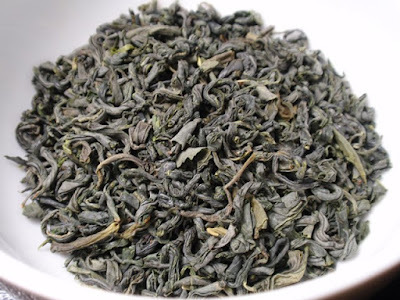 The light golden green infusion has a buttery, nutty, and sweet green aroma with a mellow, toasty, buttery, and nutty taste. This tea was mellow, toasty, and buttery throughout three infusions with only a slight loss in flavor and aroma.